right spirit, divine wisdom, and replenishing grace as we prepare for, and steward the great opportunities and blessings ahead. We trust God’s sustaining provision in the various needs and areas of the conference. 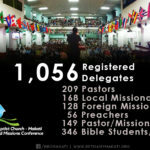 We likewise continue to pray and prepare for the subsequent 2nd Spiritual Leadership Conference-Asia which is just some 10 days after our WMC. We appreciate the partnership with Lancaster Baptist Church in California, USA, along with a good number of Churches here in the Philippines in co-hosting the conference with its needed preparations, and related allied events/activities to the glory of God. We are to always be thankful for the inerrant, inspired, infallible, preserved, and complete revelation of God to man – the Word of God. 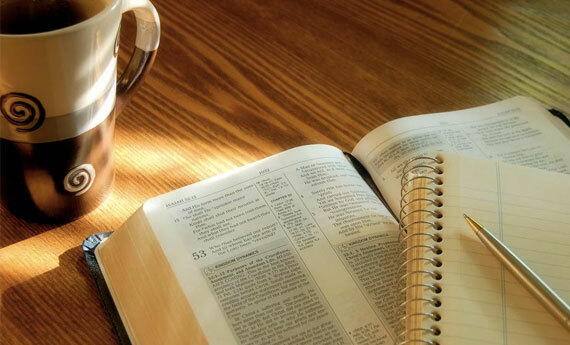 We are to be confident that the Bible is the foundation of our life and faith. It should be the only and all sufficient rule of our faith and practice. 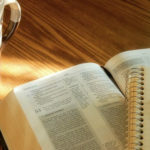 The Bible however clearly exhorts us in Colossians 3:16, “Let the word of Christ dwell in you richly in all wisdom; teaching and admonishing one another in psalms and hymns and spiritual songs, singing with grace in your hearts to the Lord.” We are basically commanded to be filled with the Word, be faithful to the Word, and be fervent in the Word. We are virtually urged to CONTINUE in God’s Word with God’s grace in our hearts. My dear brethren, may we truly realize that the Word of God dwelling in us will surely make a difference in our everyday lives. All By God’s Grace and For His Glory!